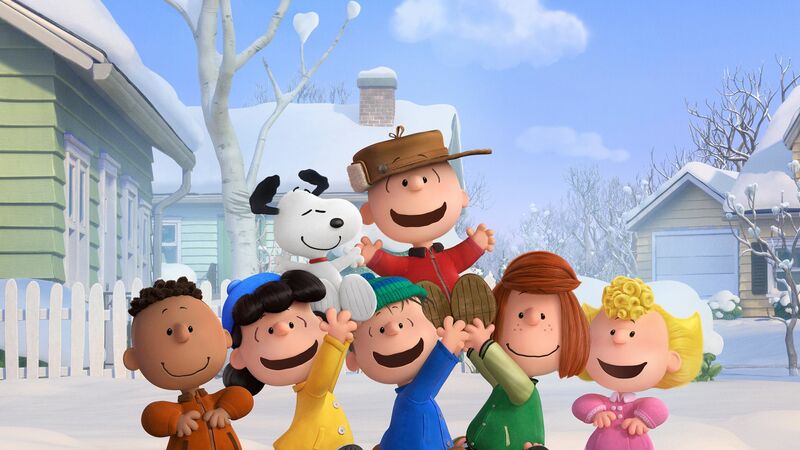 Flying ace Snoopy (Bill Melendez) takes to the skies to chase his nemesis, the Red Baron, while best friend Charlie Brown (Noah Schnapp) embarks on his own epic quest. 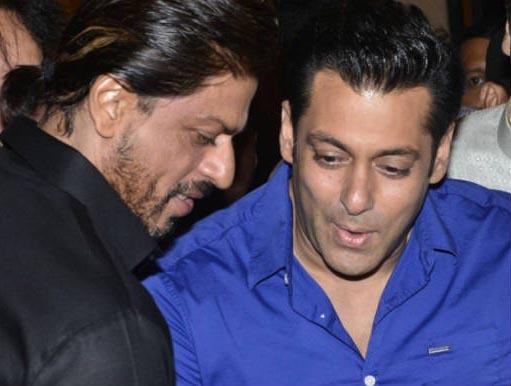 Watch King Khan Shah Rukh and his Dilwale team pay homage to 26/11 Mumbai Terror Attacks victims at the launch of their film’s second song ‘Manma Emotion Jaage” in Mumbai. Nadia Khan in her morning show criticized Reham Khan strongly for her tweets on divorce with Imran Khan. 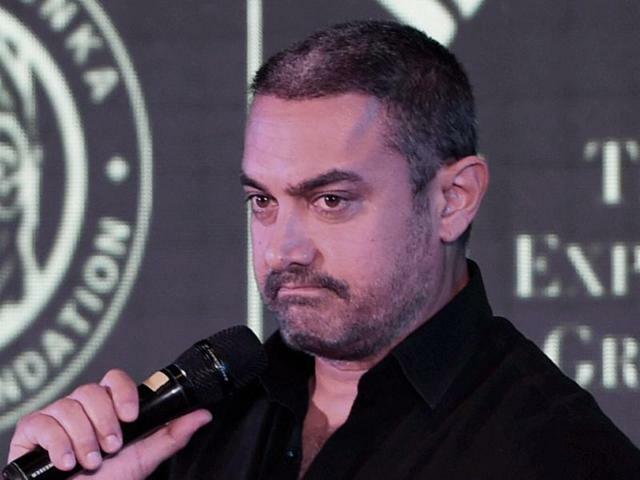 Aamir Khan issued an official statement on the nationwide hue and cry that happened on his remark of India being unsafe and Kiran Rao considering the idea of leaving the country. 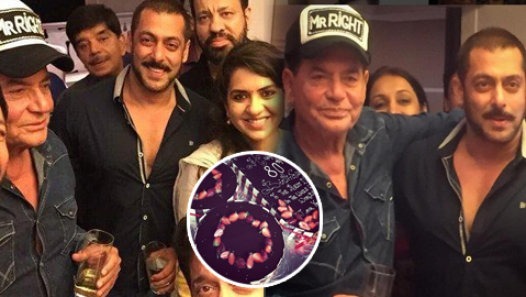 Veteran screenwriter Salim Khan turned 80 on 24th November. We bring to you the celebration. 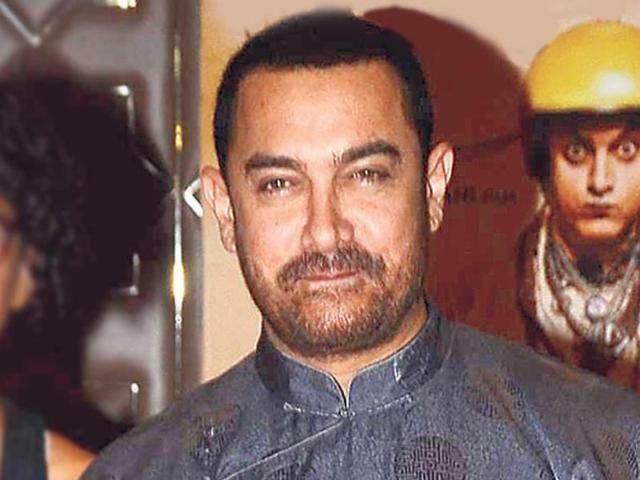 Catch the reaction of what people had to say about Aamir Khan’s comment on India being unsafe and how he wishes to leave the country. Federal Interior Minister Chaudhary Nisar Ali Khan has ordered to cancel Adnan Sami’s green passport. 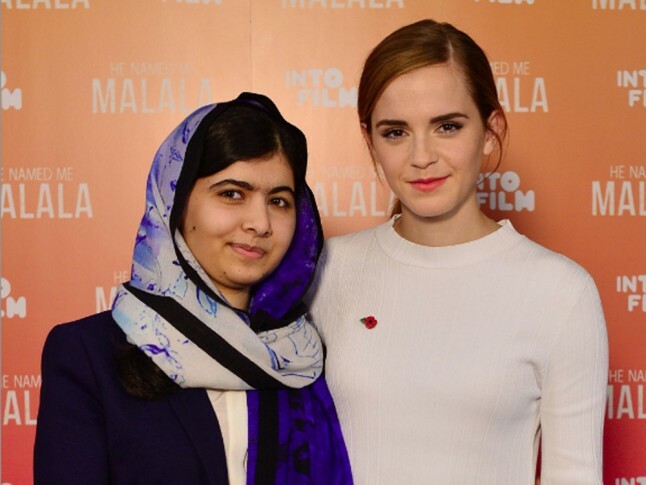 Harry Potter actress interviews 18-year-old Malala Yousafzai about her life and advocacy.